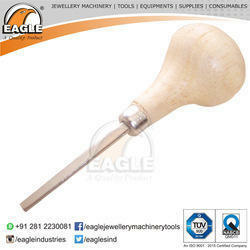 We are a leading Manufacturer of jewellery tools bezel pusher and prong pusher jewelry tools from Rajkot, India. 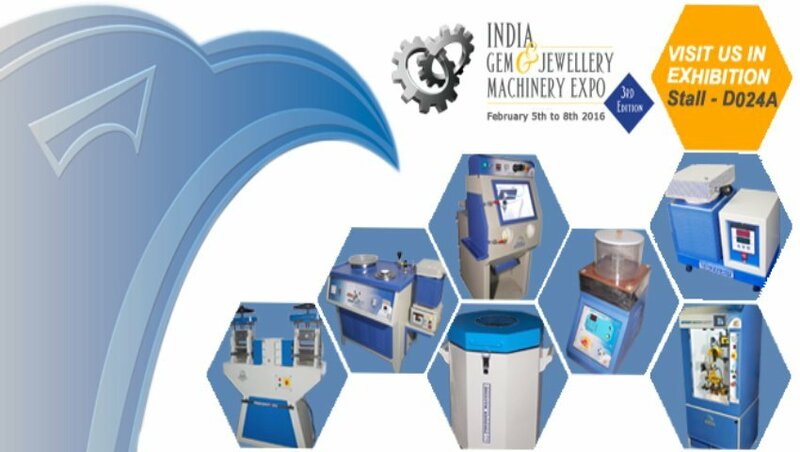 We are manufacturer of Jewellery Tools Bezel Pusher. 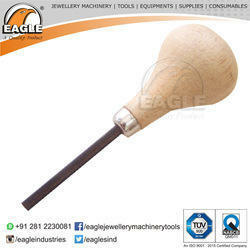 We are manufacturer of Prong Pusher Jewelry Tools.